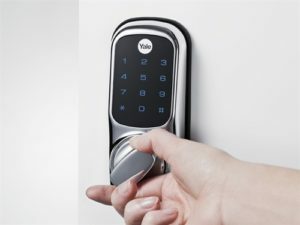 Door locks and safe locks protect your homes and valuables. 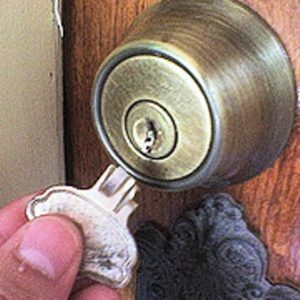 Despite this, many people often do not pay enough attention to them and do not replace their locks until they break, after a robbery or other unwanted interventions. But you can avoid such disasters by keeping an eye out for the following signs to help you lead a safer and more secure life. If it’s been a long time since you bought your locks, they will eventually give in to wear and tear, resulting in a weaker security system. This means that you lock is not as strong and durable as it used to be, making it easier to pick or even break them. 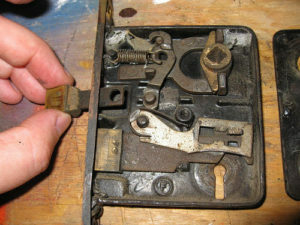 If your locks look tarnished and worn out, it may be time to pay a visit to your locksmith. This is a common problem that occurs with worn out locks. Difficulty in inserting and turning your keys, especially in a cold weather, indicate wear and tear and is a sign that you need to replace your locks as soon as possible. If not, you could soon find yourself locked out of your own home because of a jammed or damaged lock. The most logical thing to do after having lost your keys or if someone has stolen them, is to replace your locks straight away in order to prevent any possibility of a break-in or burglary. Even if by some luck, someone returns your keys to you, it is always better to be extra careful. You never know if that person could have made copies or duplicates of your keys. If you are someone who lives with roommates or have house helps visit regularly, it is best to change your locks from time to time, especially when they move out. If you do not change your locks, it means that these people still have access to your home, which could result in undesirable outcomes like break-ins in the future. Even if they give in their keys before leaving, it is possible for them to have made duplicates. 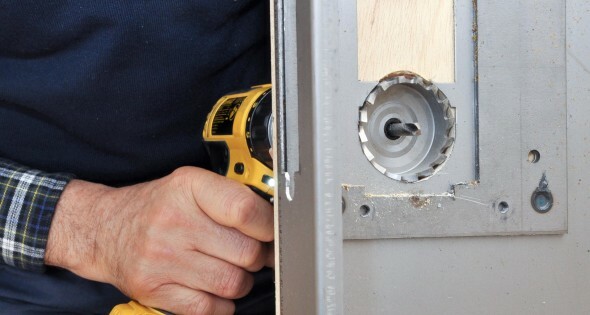 When changing residence and moving into a new home, it is best not to rely on the locks that come with the house. Make sure to replace all the locks in your new home as soon as possible because you can never be sure who has copies of the keys, even if the previous occupants give in theirs. 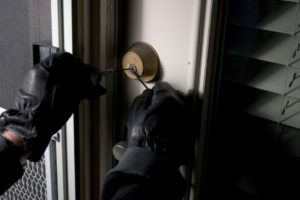 There is no knowing who will have access to your premises if you do not change the locks, so better be safe than sorry.